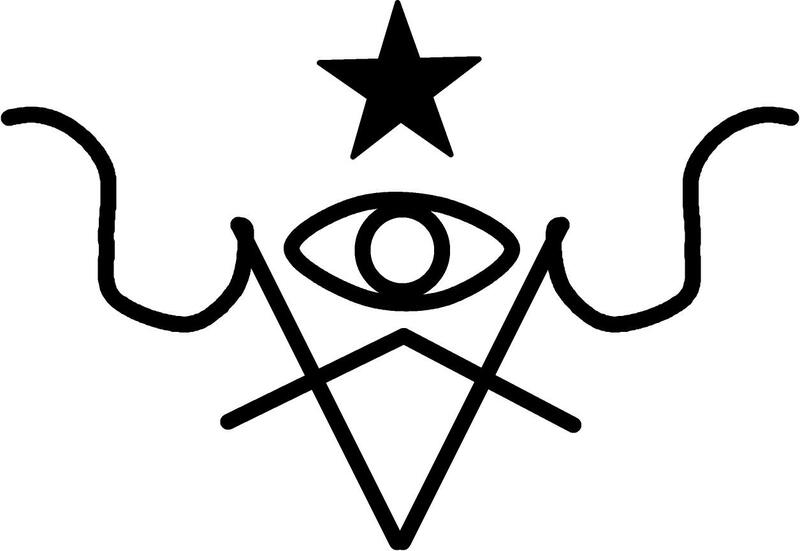 Supporting those of an overall pagan religion who are currently incarcerated in the United States penal system. Support includes outreach, social correspondence, education and personal/religious resources as dictated by each individual case. Provide support and facilitation as a Priest/ess for the community rites of passage, such as Wiccaning, Coming of Age, Handfasting, Eldering, Crossing Over and sharing Funerary Rituals with the Ministry of Scorpio. This ministry is responsible for maintaining a strong spiritual link between the Temple and the God through public and private ritual. Included in this work will be rituals, rites and trainings in Men’s Mysteries. To contact the Capricorn Minister, please e-mail towcapricorn@gmail.com.